Considering that the San Francisco Bay Area is currently the global capital of high technology, it’s hard to imagine a time when that wasn’t a case. But, in fact, after the first internet bubble burst in the early ’00s, the city experienced a brief respite from tech that resulted in a creative blossoming that attracted artists from around the United States. One of these people was Bézier (a.k.a. Robert Yang). He co-founded the Honey Soundsystem collective at the tail end of this moment, and recently released his debut LP Parler Musique on Josh Cheon’s Dark Entries label. Needless to say, the San Francisco Bay Area has changed a lot since then, and the second tech bubble has proven to be more lasting and damaging to the city’s creative landscape than the first one. 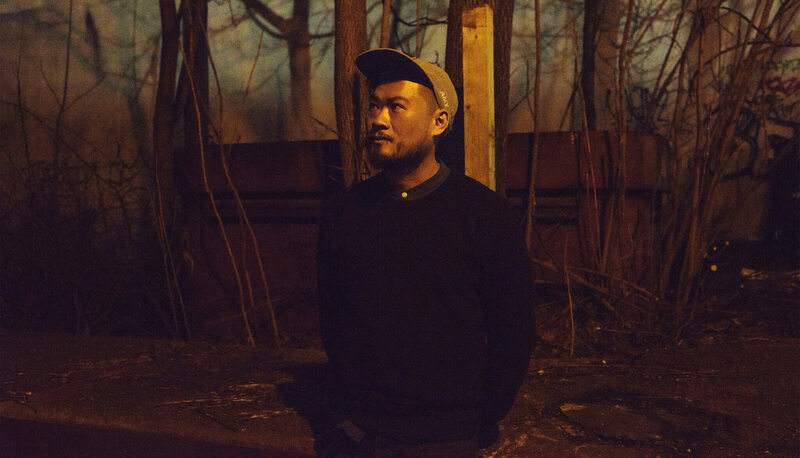 Despite this, Yang had a lot of positive things to say about the current San Francisco Bay Area scene when we met him in Berlin this month following his live set at Panorama Bar. Below you can find some words about his experiences in the early ’00s and then his guide to the growing local DIY movement. And if you like this guide, check out our prior guide to some of the other DJs and producers who make up the city’s musical cosmos. Parler Musique by Bézier“Back in 2006, when I was still exploring the surroundings of the San Francisco Bay Area, I was able to catch a few acts that reaffirmed my decision to move there. I remember seeing Sutekh (later popularly known as Rrose) commanding a dance floor in a squat-like apartment with melodies and tracks not unlike what you would hear on a Warp records release from the ’90s. Elsewhere, in a warehouse in the Dogpatch district, I used to attend Gentlemen’s Techno, a monthly underground event series that showcased live acts and DJs like Clipd Beaks, Bronze and Safety Scissors. In the heyday of the post-dot-com bust there was a promising field for new electronic music in the Bay Area.